Come join us and many other vendors for the 2013 WinterFest on South Pearl Street. December 6 from 5-9 p.m. and December 7 from 11-5. 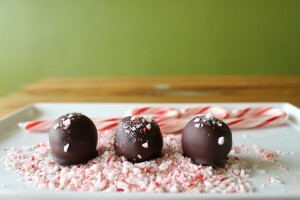 We will have a large variety of chocolate goodies, holiday decor and a few gift items. Stop by and check us out.